Photo retrieved from Carrot Tree Kitchens Yorktown Facebook Page. Good. Need more of this. Enough is enough. Jail potentially for serving his carrot cake? Let ’em try. 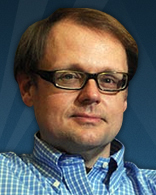 Thank you for covering this, Todd Starnes. For the past 11 years Helseth and his wife have operated the Carrot Tree Kitchens Restaurant inside the historic Cole Digges House in Yorktown, Va.
At least 20 of Helseth’s longtime employees are facing unemployment. They can’t make rent and some are faced with choosing between buying food or buying medicine. The National Park Service owns and operates the building. So when the government shut down on Oct. 1, the Helseths were given 48 hours to pack up and move out. The couple also owns a restaurant on Jamestown Island. They had to close that restaurant after the National Park Service blocked access to the island. “We’re upset on a number of levels – not the least of which is the impending financial doom that Carrot Tree faces,” Glenn told me. At least 20 of his longtime employees are facing the unemployment line. They can’t make rent and some are faced with choosing between buying food or buying medicine. So Glenn decided it was time to take some action – and at 11 a.m. ET he reopened the Carrot Tree Kitchens Restaurant – in defiance of the federal government. Glenn said he is well aware that he is breaking the law – but he told me enough is enough. Glenn said it just doesn’t make sense to close down the restaurant – especially since it’s a money-maker. And Glenn has a message for our lawmakers. He said Congress is putting politics ahead of people. Glenn decided to make his stand against the government when he bumped into some of his regular customers over the weekend. One of his favorite customers is Mama – and she turned 100 years old Tuesday. And so today at 11 a.m. Mama was seated in the dining room of the Carrot Tree Kitchens Restaurant where she was served a bowl of Brunswick stew, a ham biscuit and a slice of birthday carrot cake. “Let the pomposities in Washington tell her ‘no,’” Glenn said. And in the case of Patriot Glenn Helseth, where liberty is, there is my carrot cake. 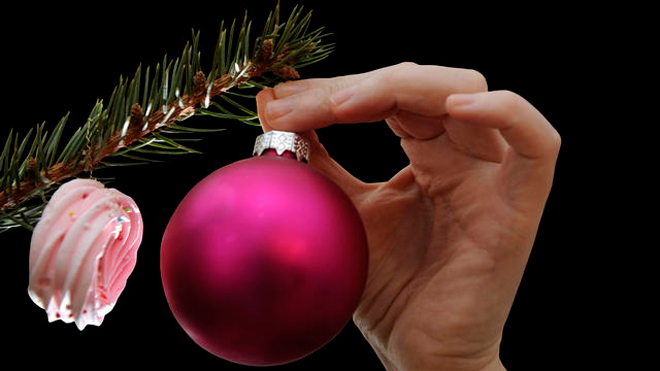 A Silent Night in Wausau on Monday? Bet not. Can’t wait for parents to take this on. Elementary schools in the Wausau, Wis.
Wishing @JimInhofe a speedy recovery. We need him back fighting for us in the U.S. Senate! After a routine test found extreme blockage in five arteries, the Republican senator returned to Tulsa and had quadruple bypass surgery Friday. WASHINGTON — Sen. Jim Inhofe underwent emergency heart surgery in Tulsa on Friday after a routine test showed extreme blockage in five arteries. 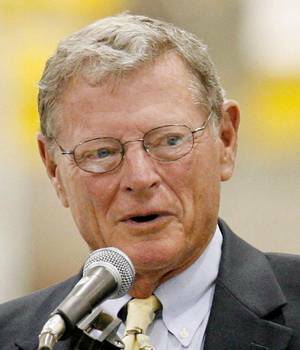 Inhofe had quadruple bypass surgery and was hospitalized at St. John Medical Center. The Tulsa Republican said in an interview from the hospital Monday he felt great and was expecting to go home Tuesday. He said he’d return to Washington as soon as possible. Inhofe, 78, said he has never had any kind of heart trouble and hadn’t felt any symptoms of the blocked arteries. After seeing a specialist in Washington, who advised immediate open-heart surgery, Inhofe decided to have the surgery in Tulsa so his children and grandchildren could visit him, the senator said. Just two weeks ago, Senator Inhofe stood with Senator Ted Cruz and Senator Mike Lee and others against Obamacare. We at SPIB agree with Governor Palin that we need Senator Inhofe back fighting for us on the Senate floor! And we wish him a speedy recovery, renewed strength, and God’s blessings as he continues to serve our country.